Two of the three Terminator 2 Kenner Tribute Figures are available now, directly from the NECA eBay Store and the NECA Amazon Store. 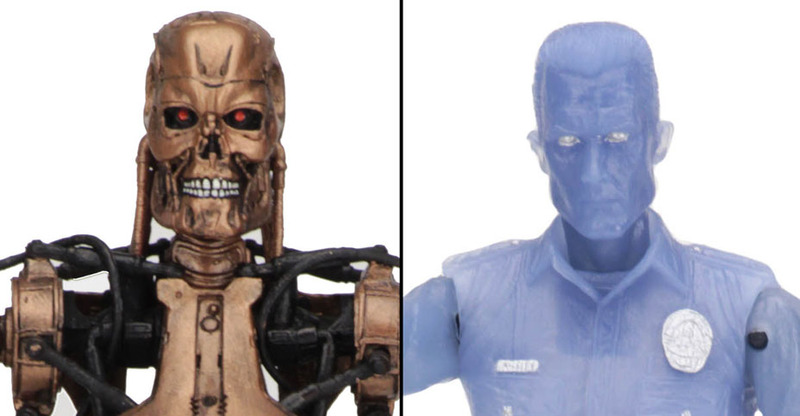 These include the color changing White Hot T-1000 (eBay, Amazon), and the Metal Mash T-800 Endoskeleton (eBay, Amazon) figures. 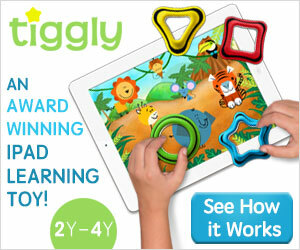 The Power Arm T-1000 is not yet up to order. These are set to ship from NECA’s wharehouse to retailers beginning on January 11th, and should hit stores in about 2 weeks. Each figure is priced at $21.99 plus shipping. Enjoy a blast from the past with three figures dedicated to the classic Kenner » Continue Reading. The post T2 Kenner Style White Hot T-1000 and Metal Mash T-800 Available via NECA appeared first on The Toyark – News.